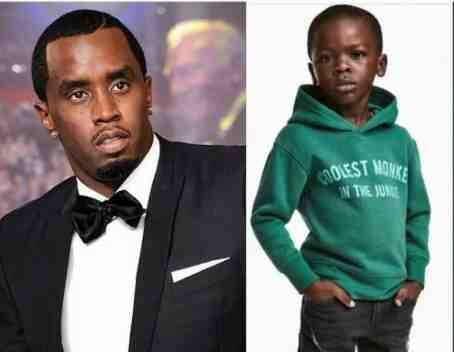 P Diddy is reportedly set to reach out to the little boy at the centre of the H&M ads which have caused such controversy. It’s thought that he’s planning on hiring the little lad to model for his own brand, Sean John. It’s even thought there’s a $1million contract on the table. There’s no word yet if the lad has accepted, and Diddy’s people refused to comment when approached by Metro.co.uk, but it would certainly be one heck of an outcome to what the controversy has caused. Still can't believe H&M did that. So lost!